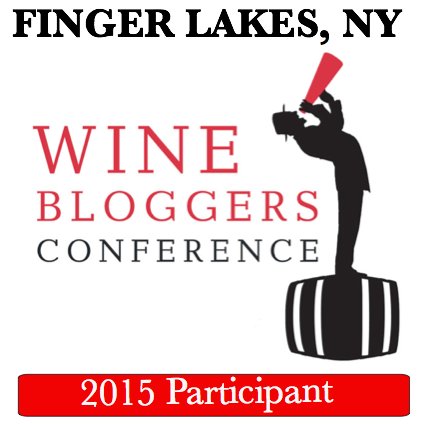 Come for the Wine: I Tweeted My Way to The 50 Most Influential Wine Peeps List! 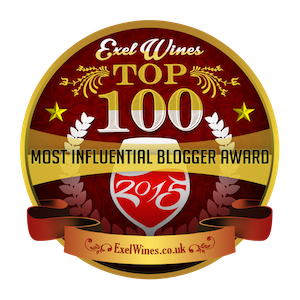 I Tweeted My Way to The 50 Most Influential Wine Peeps List! 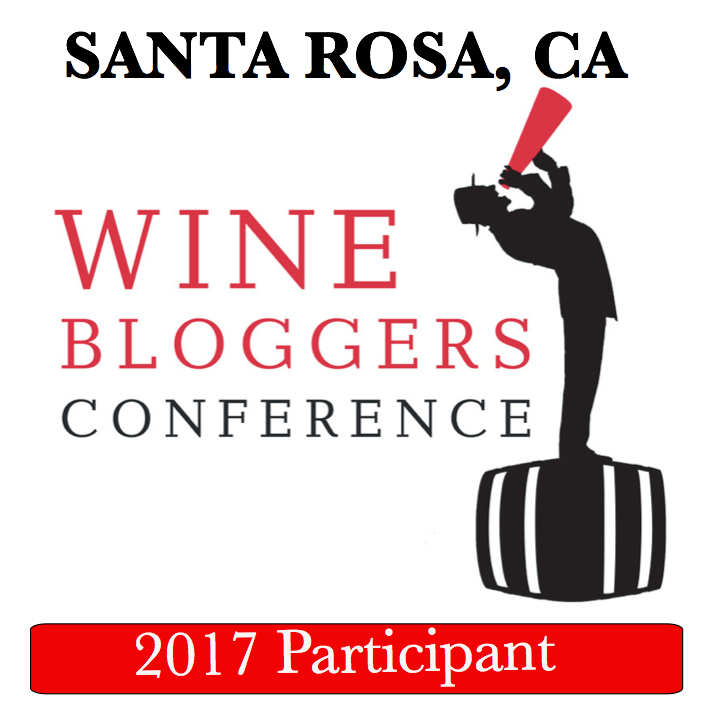 I was minding my own business, tweeting my little heart out about what else--wine--when I was told to check out a blog post by the Wine Wankers called the 50 Most Influential Wine Peeps on Social Media. So I checked it out and low and behold I was on the list. 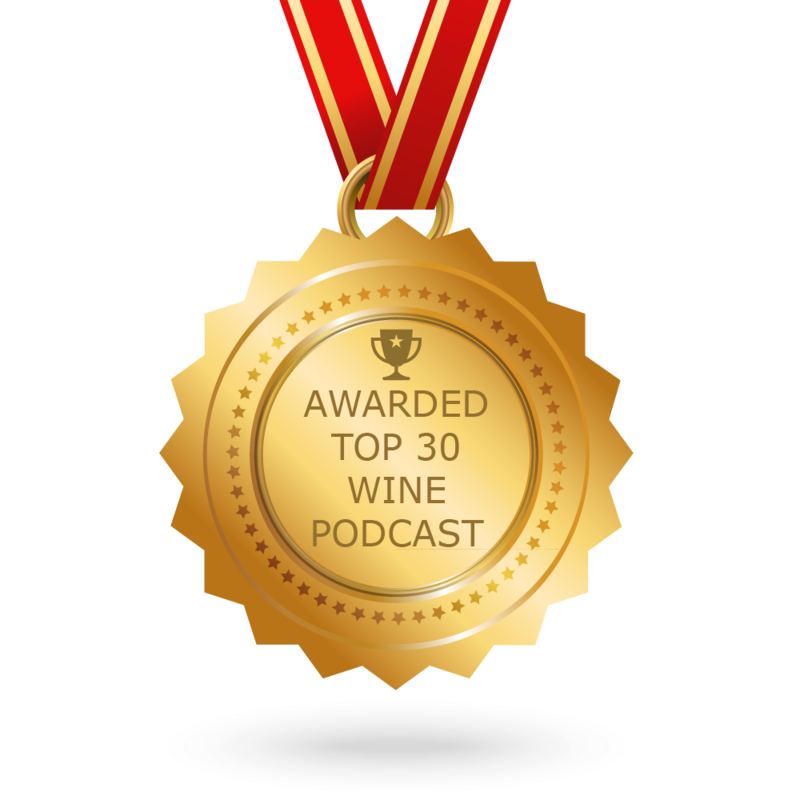 The list is comprised of top scores from Klout and Kred by people all over the world who are focused on wine in social media. On the Wine Wankers list I’m rated a 56 and that puts me last on the list. Just hanging on my by fingernails! Klout determines your score based on several social media sources and my score is 100% derived from Twitter. That’s all I do. Nothing else. No Facebook, Instagram, LinkedIn, Pintrest, Tumbler...or whatever the next new thing is. Just me tweeting away about #wine #wine #wine. Imagine what my rank could be if I did all that other crap! 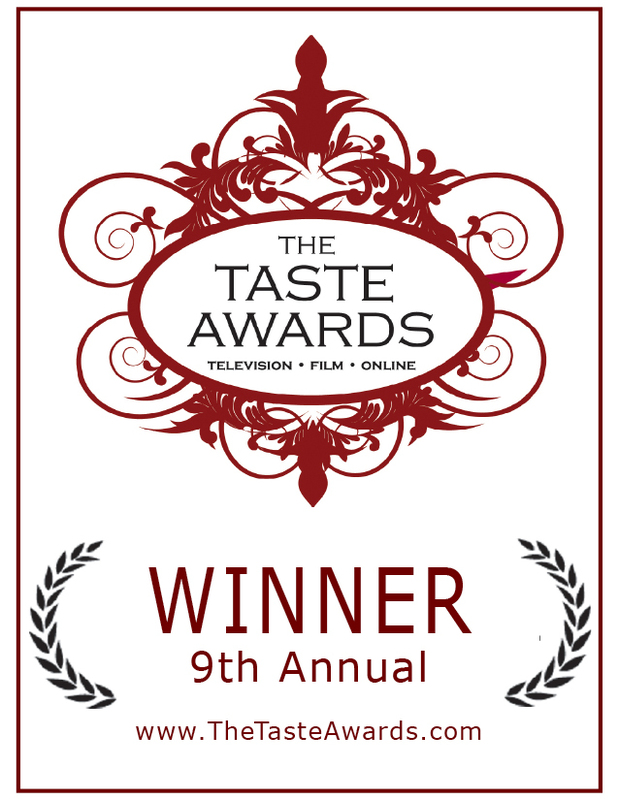 Move over Wine Wankers, So long Ken Waggoner, See ya later Wine Spectator -- I’d be in the stratosphere! But truthfully, I would not even be on the radar of the Wine Wankers if not for Gwen Alley who mentioned to Conrad of Wine Wankers that I only do twitter and suggested I be considered for the list. So thanks Gwen! 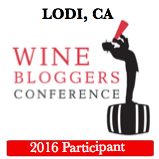 In the meantime wine peeps started coming out of the woodwork to tell Conrad that they were worthy too and ask to be included on the list. So the list is now the top 75 Most Influential Peeps. I hope get to stay on it, but you never know--these scores are all a moment in time. But I know one thing for sure, if Wine Wankers ever decides to rank by height I’ll be right up there--one notch above Joe Roberts aka 1 Wine Dude. Hey Wine Wankers, maybe you should add weight and height as a ranking. I think a few people might not want to have that information posted and I’d move right up the list. UPDATE: List is now at 100-- But I'm still there!